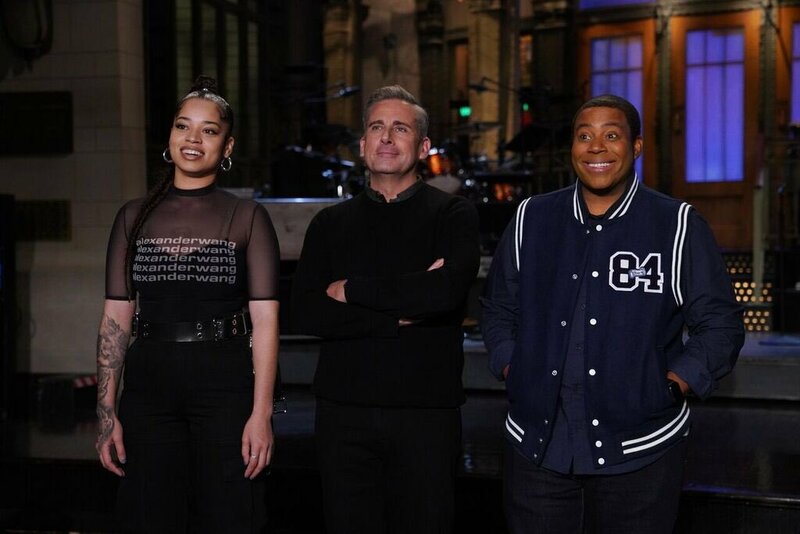 Ella Mai performed her his song ‘Boo’d Up’ on ‘SNL’! Watch her bring down the house here! She absolutely slayed! 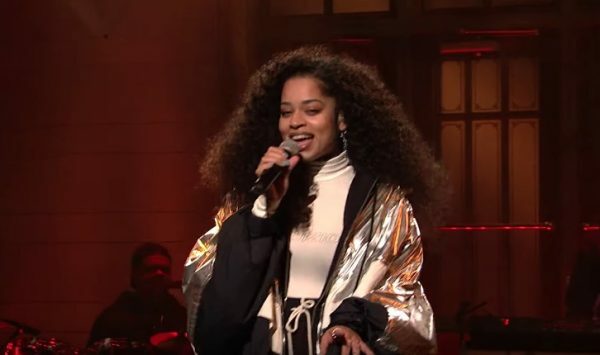 Ella Mai made her SNL debut on Nov. 17, and she brought the heat with her performance. Wearing a boxing-themed outfit, she sang her song “Boo’d Up” and executed the song flawlessly. Seriously, she’s been one of the best musical guests of this season.